Love what you do. The Birdman (11 min, Jessie Auritt) rules the roost at his East Village record store despite the economy, gentrification, and the rise of online music. 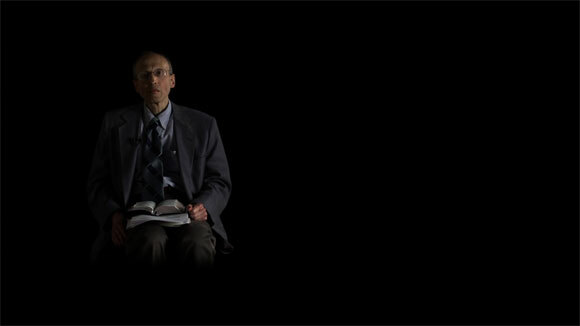 We Will Forget (14 min, Garret Harkawik) follows an infamous doomsday author as the clock counts down to the apocalypse. 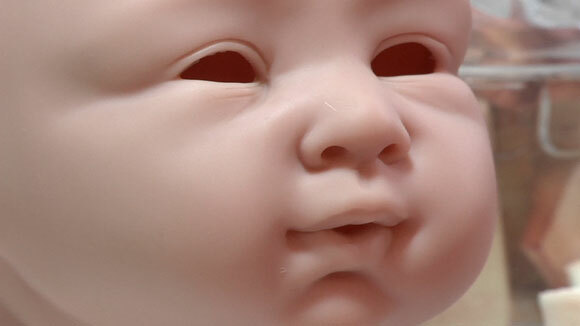 A woman makes eerily life-like dolls in Reborning (8 min, Helen Hood Scheer, Yael Bridge). Shokunin (3 min, Jesse Flower-Ambroch) offers a glimpse at the vanishing art of Japanese knife-sharpening. 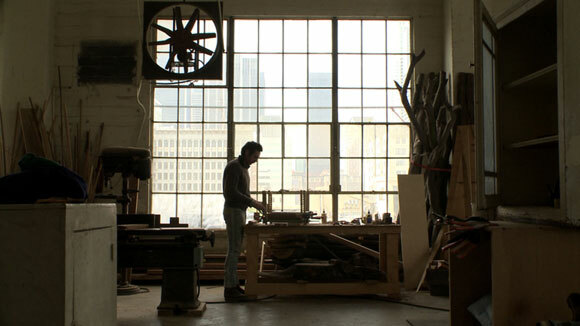 Made By Me (15 min, Jess Dang) visits three artisans working wood, metal, and glass by hand. Kiss the Paper (20 min, Fiona Otway) celebrates the revival of letterpress printing. 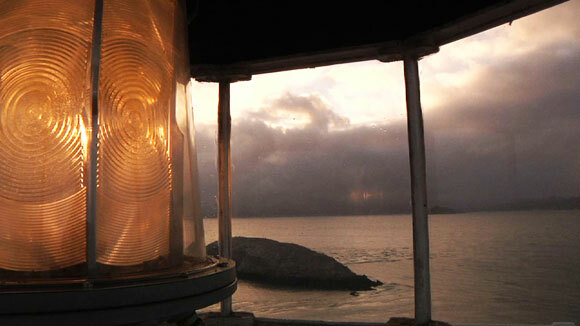 Between Land and Sea (9 min, J. Christian Jensen, Sarah Berkovich) follows a couple as they oversee a San Francisco Bay lighthouse. The Lookout (16 min, Brian Bolster) explores a solitary but vital role in the prevention of wildfires. 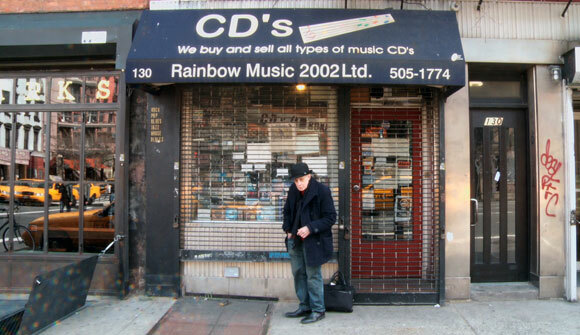 WORLD PREMIERE With CDs, VHSs, and old cassette tapes stacked head high, Rainbow Music is a hoarders paradise, however, it’s quirky old owner, known as The Birdman, knows exactly where everything is and personally assists each of his customers. Amidst the Starbucks and Subways popping up on every corner in the East Village, Rainbow Music still maintains its mom and pop feel, and is a hidden gem to its patrons. This short documentary offers a unique look at how the internet, the economy, and the changing neighborhood have affected this one-of-a-kind music shop. The Birdman – Teaser from Jessie Auritt on Vimeo. Fuelled by his religious beliefs, Robert Fitzpatrick spent over one hundred thousand dollars of his life savings on subway ads warning that the world would end on May 21st, 2011. We Will Forget follows Robert in the weeks leading up to the 21st, and ultimately to Times Square where he awaits the rapture amidst fellow believers, onlookers, and naysayers. ‘We Will Forget’ – Trailer from Garret Harkawik on Vimeo. Reborning is about an artist who creates incredibly life-like dolls, in part as a coping mechanism for dealing with grief. 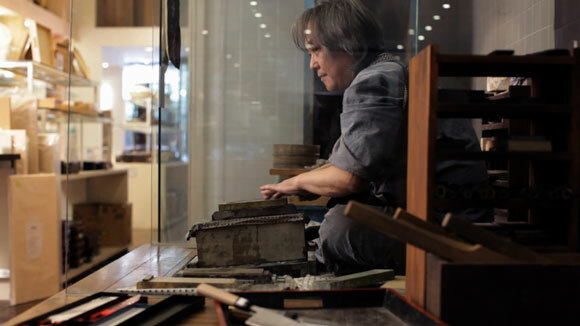 WORLD PREMIERE Shokunin is a short documentary film that explores the fading art of traditional Japanese knife sharpening through the work of Master Chiharu Sugai. An evocative score, vivid imagery and astounding sound are woven together to showcase Sugai San’s daily routine in his New York City workshop and the forces that threaten the future of his craft. Made by Me explores the connection between three Los Angeles artists and their crafts, by immersing the viewer in each creative process. The result is a lyrical piece celebrating handmade goods in a world of mass-production. Sam Moyer uses the natural shape of wood as a guide to design tables, desks, and chairs. James Romero builds custom bikes from old bike frames and scraps of metal. Joe Cariati blows glass with the skill of his Venetian predecessors, and yet achieves an aesthetic unmistakably his own. A poetic documentary contemplating the revival of the centuries-old craft of letterpress printing. As the few remaining letterpress print shops close down day-by-day, younger generations are eagerly collecting the relics of dusty equipment and nearly forgotten letterpress lore that are left behind. In an increasingly digital world that prizes instantaneousness and economies of scale, why preserve such a slow and heavy tradition? What does this wave of nostalgia reveal to us about a broader cultural transformation that is underway? 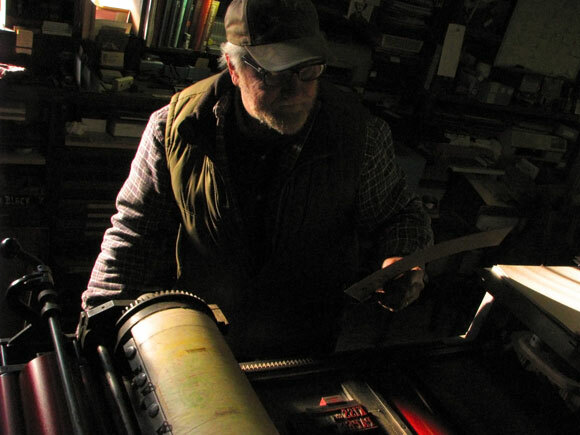 A letterpress printer for over 50 years, Alan Runfeldt invites us into his print shop to discover some answers. KISS THE PAPER teaser from fionaotwaydotcom on Vimeo. Situated on tiny East Brother Island, Peter & Dina are newly married and have been running a lighthouse bed and breakfast for nearly two years. Surrounded by lighthouse kitsch and romantic views of the San Francisco Bay, the strain of serving up an idealized tourist experience and living in extremely close quarters is beginning to show. Between Land and Sea — [TEASER] from J. Christian Jensen on Vimeo. Although fire lookouts continue to be critical front-line components of our forest system’s battle to detect and prevent wildfires, their roles often times go unnoticed, due largely to both the manual nature of the work involved and the quiet, extremely solitary nature of the working environment. 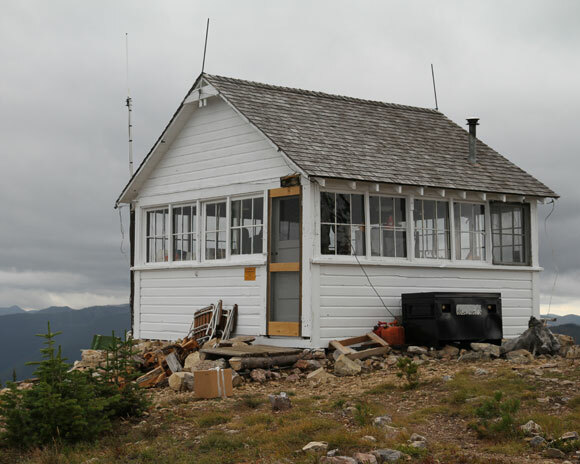 Leif Haugen is a fire lookout in a remote corner of the Flathead National Forest in northwestern Montana, and each summer he lives and works alone on top of a mountain three miles from the Canadian border. A simple, somewhat primitive one-room structure serves as both his home and office; however, what it may lack in amenities (neither electricity nor running water are available) is more than compensated for by the majestic, 360-degree views of the world that his perch provides. With only a remote radio to keep him connected to the outside world, Leif’s primary responsibility is to scan the valley floor for any signs of destructive fire activity – one which calls for enduring long stretches of tedium and an eagle’s eye and quick response the moment fire is spotted or lighting strikes in the distance. There are approximately 500 active lookouts currently operating in some of the most rugged and desolate outposts of the American West. The Lookout captures both the critical nature of one fire lookout’s work as well as the life of quiet, contemplative solitude that accompanies his job.